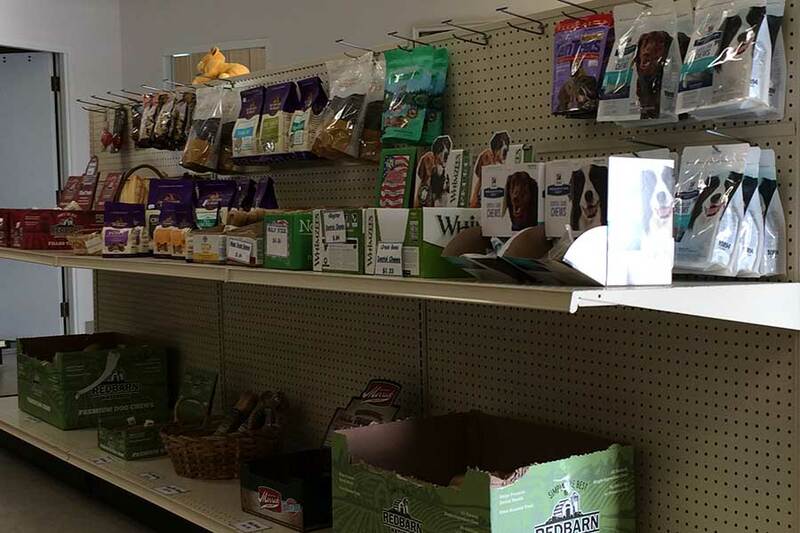 We carry a variety of nutritionally based lines of food especially designed for your pet, your breed and your pocket book. We carry Dr. Gary’s Best Breed, Taste of the Wild, Diamond and Raw Foods. For pets with allergy problems, there is potato and duck as well as sweet potato and fish formula. Each of Dr. Gary’s Best Breed recipes is formulated with one goal and that is to promote holistic pet health from the inside out. 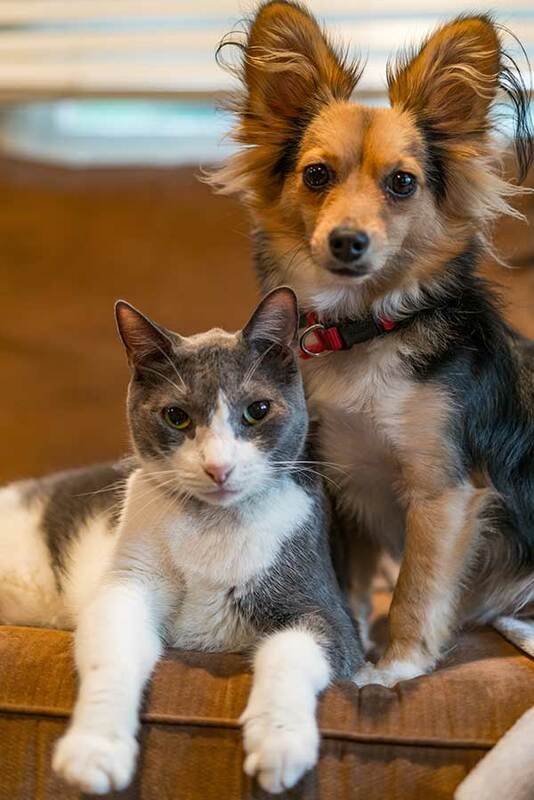 When your dog or cat eats a higher quality diet that contains more of the good and less of the bad, it oftentimes results in reduced feeding amounts, decreased veterinarian visits and an overall healthier, happier pet! Healthy grains – When made with plenty of animal-derived meats and fats, a food with some grains can be very healthy for dogs and cats. Dr. Gary’s Best Breed uses highly nutritious grains sourced from the U.S. and Canada. No formula contains corn, soy, wheat or gluten meals. Grain Free Ingredients – In our grain free formulas we use low-glycemic index grain alternatives like chick peas, lentils and legumes sourced from the U.S. and Canada. Fruits and Vegetables – Antioxidant-rich fruits and vegetables from the U.S. Taste of the Wild produces premium, grain-free pet formulas that are based on your pet’s ancestral diet. All of the Taste of the Wild formulas rely on ingredients like quality meats and probiotics that maximize the nutritional health benefits for your pets. It’s the balanced diet that nature intended. 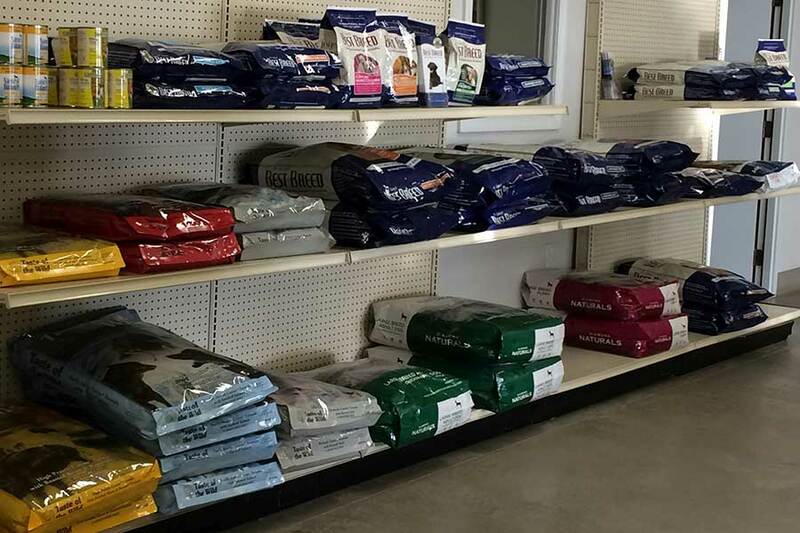 We carry Diamond pet food which is the only super premium, high-quality formula without the super premium price. We carry raw food. For more information Click Here. We carry exciting toys and treats. 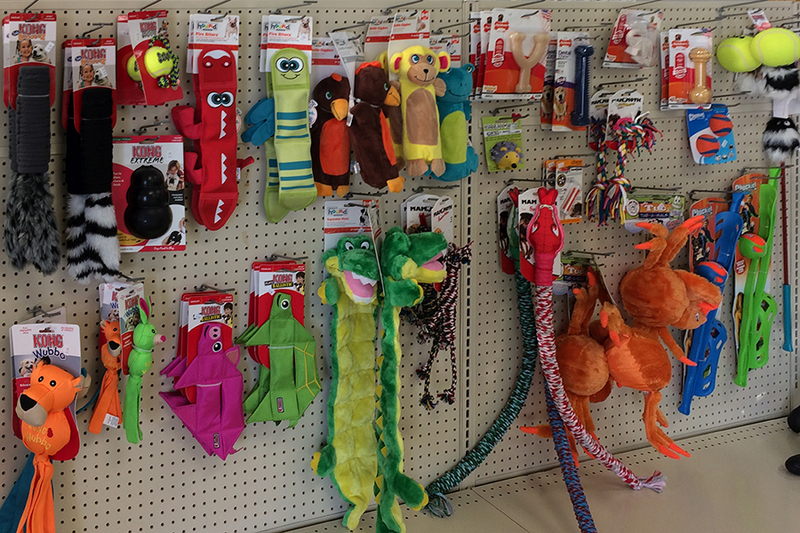 Our special toys and treats will give you and your pet hours of enjoyment! Purchase a transportation item that will secure your animal and give you confidence of traveling safely. If you wish to give your pet a bath, we carry some of the healthiest and most affordable grooming products. Looking for that special need? If we don’t have it, just ask. We will try to accommodate you.